Very good condition and can be seen production now. Pre-sale! We add hundreds of new listings every week. 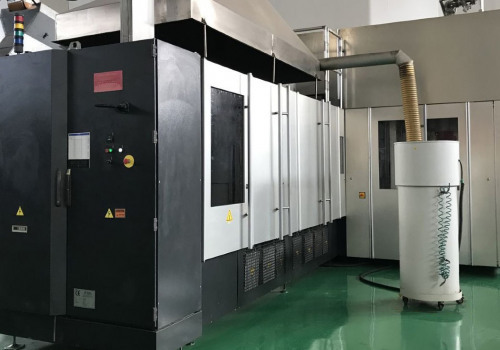 Be sure not to miss any Used SIDEL SBO 14 universal complete combi Reheat Stretch Blow Molding line for sale SIDEL SBO 14 by subscribing to our email updates.